Welcome to DeepHouseMonster. If you're looking for the best deep house you are in the right place. Just listen... and Enjoy! I hope to bring the best in the future. 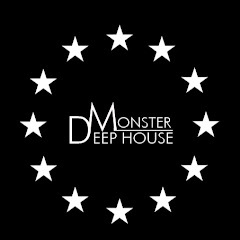 If you wanna promote your track send: deephousemonster2016@gmail.com !